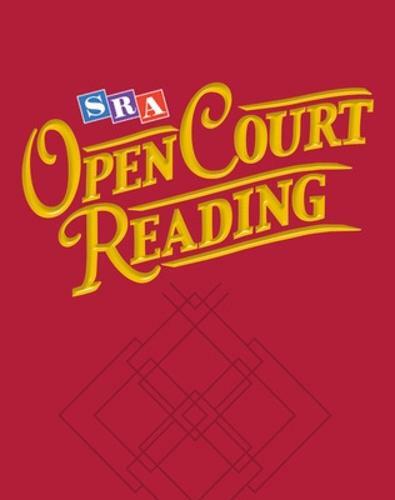 Open Court Reading Vocabulary Activities will strengthen student vocabulary and provide additional practice. The activities allow specific practice with "Tier 2" words, or those words that mature language users will encounter frequently but whose meaning needs to be explained. Learning the meaning of those words will help students with reading comprehension across the curriculum.